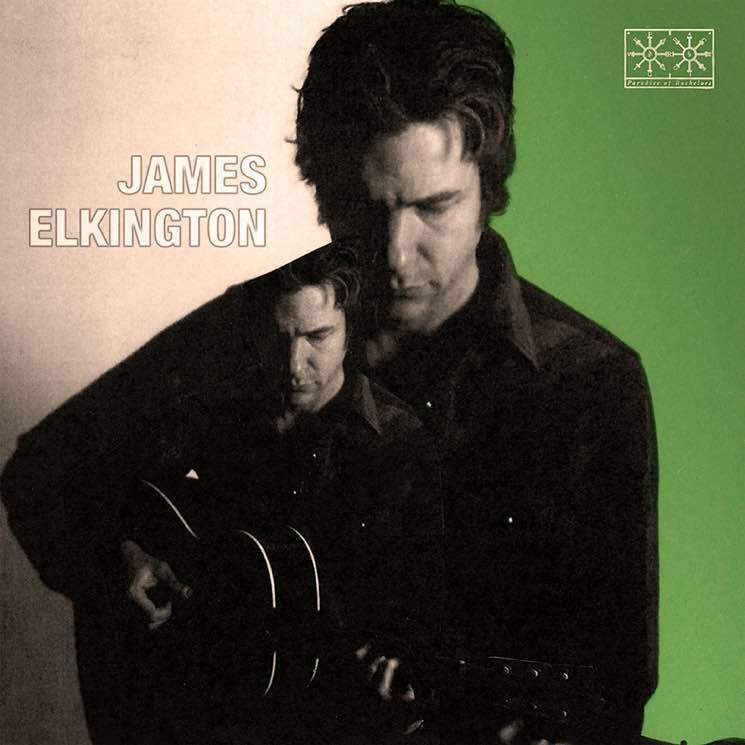 Fans of the new wave of trad-folk are no doubt familiar with the music of James Elkington, even if they've never heard his name. The London transplant cut his teeth in the Chicago Thrill Jockey scene, moving his band the Zincs to the city before collaborating on projects with Tortoise's Doug McCombs, Wilco's Jeff Tweedy and Steve Gunn. He followed that up by releasing an album with Louisville musician Nathan Salsburg. This year, he's lent his guitar to two of folk/country's strongest releases from Joan Shelley and Michael Chapman. On his debut solo LP, Wintres Woma, Elkington comes off completely confident while still trying to find his unique voice. Over 11 tracks and 40 minutes, Elkington's playing, singing and vocal styling mostly resembles that of Richard Thompson (on whose album he recently played), evoking English folk's polite and precise picking style, expressing emotion through restraint rather than through volume or speed. On tracks like "Make It Up," "My Trade in Sun Tears" and "Any Afternoon," Elkington shows just what a buoyant arranger he's become, as his vocals stretch out and constrict to complement his re-tuned guitar playing and strings. On instrumentals like "Wading the Vapors" and "The Parting Glass," Elkington comes off a bit more adventurous and flexible.